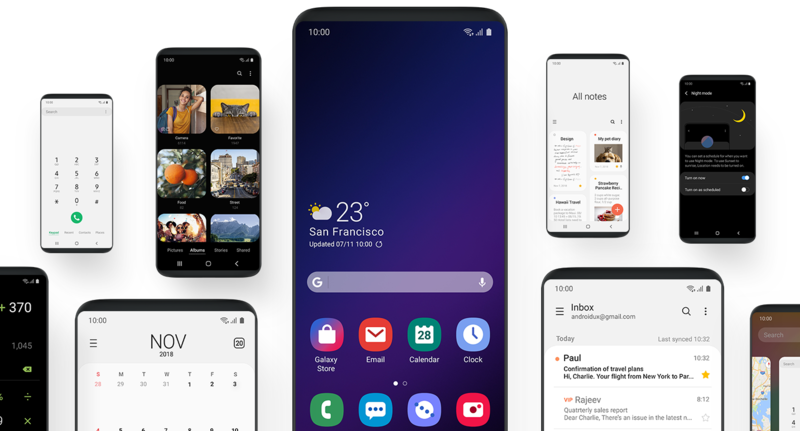 Samsung has been hard at work bringing its much anticipated Android 9.0 Pie update to its 2018 flagship devices namely the Galaxy S9, S9+ and the Note 9. The update, which brings considerable usability and UI changes, is set to arrive on older flagships starting March. P.S Its available for Indian Users only. Bummer, i know! Now with that out of the way lets see how you can sign-up for the program. First up you need the Samsung Members app installed on your device. If you haven’t actually done that go and download the app from the Galaxy Apps marketplace or the Google Play Store. Next up open the app and register as a Samsung Member. The process is really easy and is self explanatory. Once registered, you will see the notification for One UI beta for Galaxy S8 and S8+ under notices. Click on it and follow the guidelines mentioned there. Once you are registered as a beta tester, go to settings >> Software Update >> Download Updates Manually. Viola! Now you are all set to test drive the new One UI beta on your Galaxy S8/S8+. Install the update when prompted and enjoy the new experience. Enjoy your new One UI update. As it is a beta so their will undoubtedly be issues. Don’t forget to give regular feedback to Samsung. The feedback will not only help you solve issues you are having with your device but will also allow Samsung to tweak their experience and iron out bugs. Be sure to follow us and drop a comment if you have any questions. Peace!